The VanEck Vectors Russia ETF (NYSEArca: RSX), the largest Russia ETF trading in the U.S., and other Russia ETFs slipped Monday after President Vladimir Putin, as expected, won another term with ease. “Putin will start a new six-year term at a time of sharply deteriorating relations with Western adversaries, who accuse him of military adventurism in Ukraine and Syria and hostile attacks ranging from election meddling to attempted assassinations,” reports MarketWatch. RSX is up about 10.5% over the past 12 months, less than half the more than 23% returned by the MSCI Emerging Markets Index over the same period. Some market observers believe Putin’s most recent victory potentially opens the door to him becoming Russia’s leader for life. 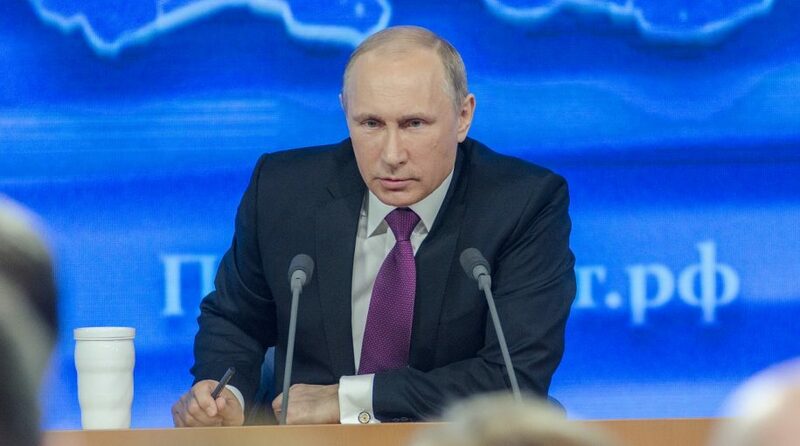 “Russia’s constitution would bar Putin from running again in 2024. But for months, there’s been growing speculation in Moscow that Putin will either change the constitution to allow him to run yet again — or create a new office that would turn him into a supreme national leader, like the Iran’s Ayatollah Ali Khamenei,” according to the Washington Post.